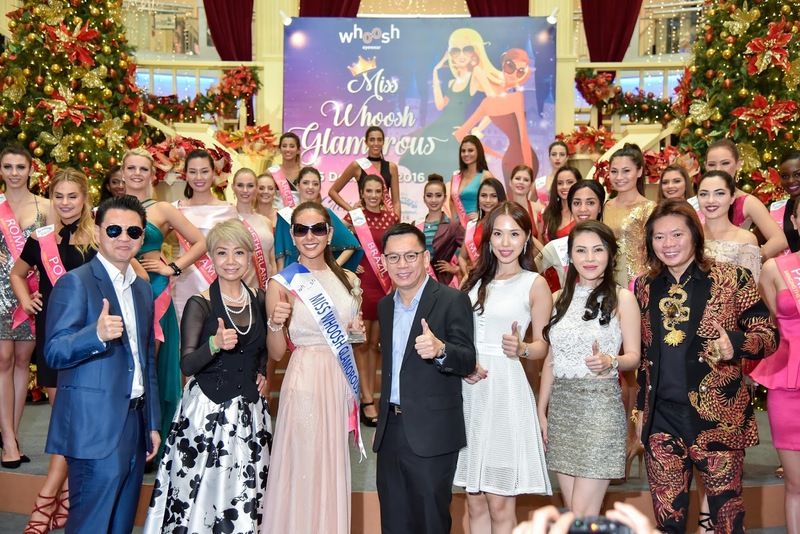 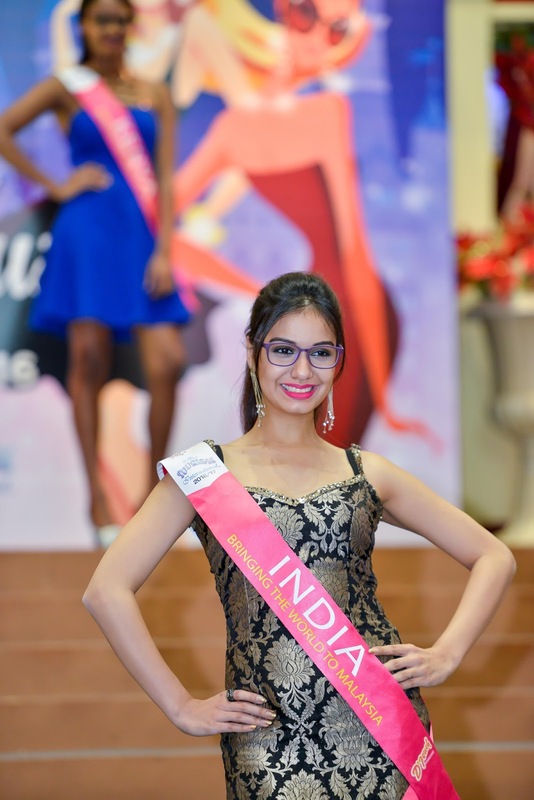 A momentous day for Whoosh Eyewear (a sister brand of Focus Point) on 16th December 2016 as they hosted the 1st annual Miss Whoosh Glamorous event. 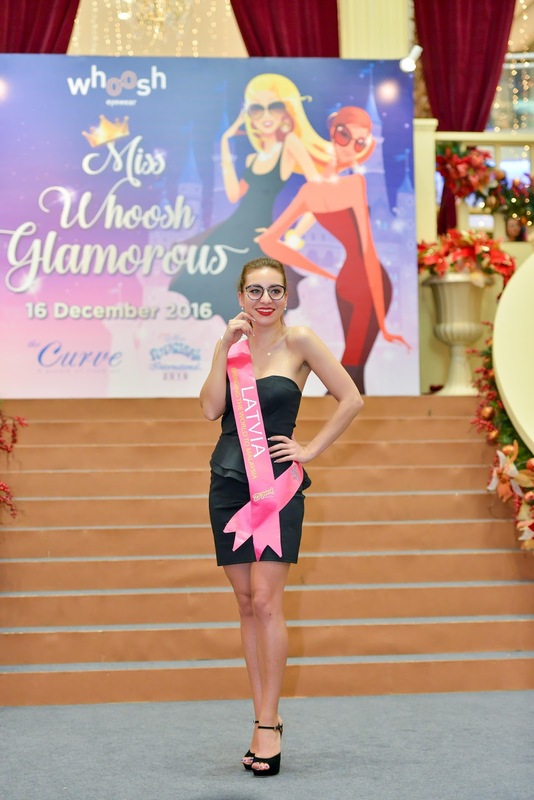 The event which was held at The Curve Shopping Mall (the official venue sponsor) was a supplementary title to the Miss Tourism Queen of the Year International 2016. 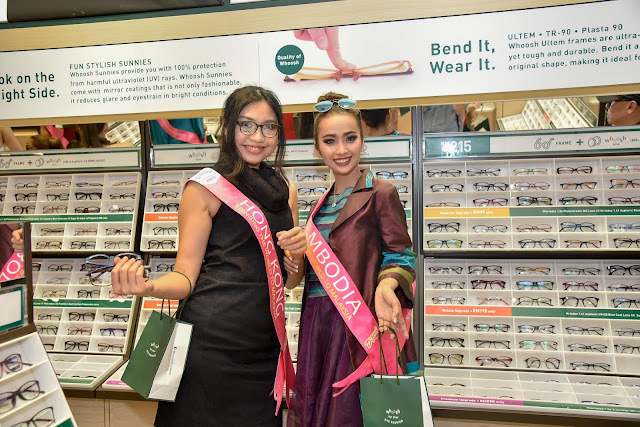 Whoosh offers a wide range of fashionable frames all the way from Korea, cate-gorised under 3 distinctive styles - TRENDY, URBAN and VINTAGE at four fixed affordable prices with no hidden fees or fine-print charges. 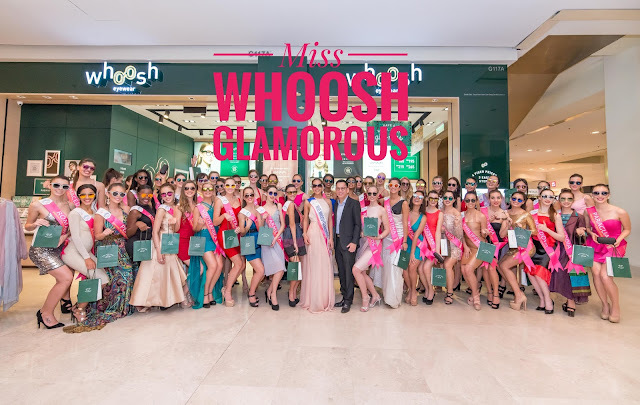 The greatest thing of Whoosh is to collect your eyewear in as little as 30 minutes via efficient “Choose, Check and Collect” modus operandi. 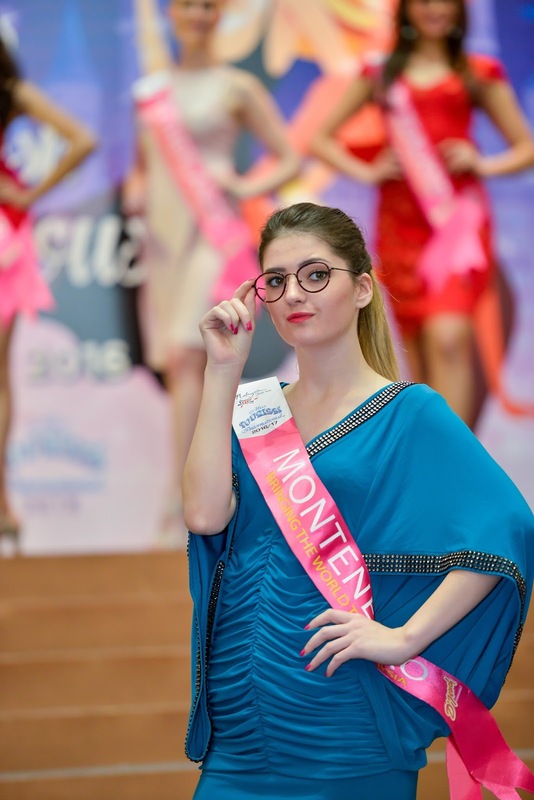 Besides correcting one’s sight, glasses nowadays are treated as a fashion accessory too. 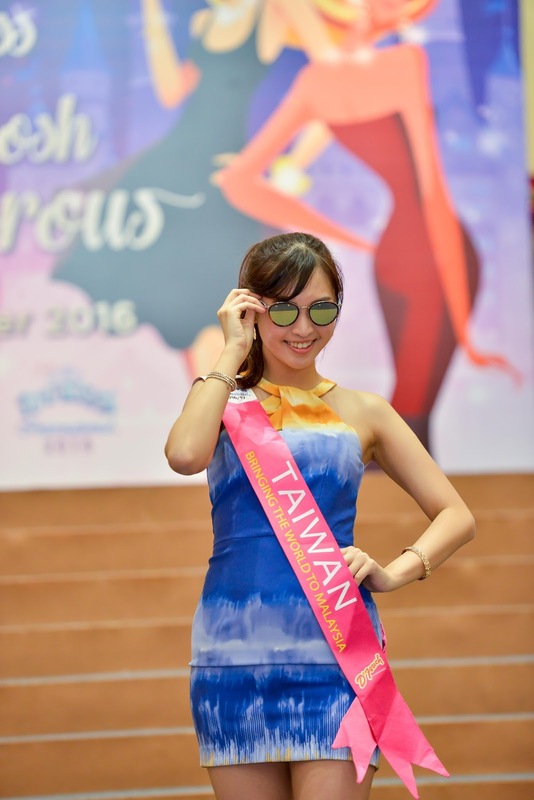 They can be an element to spice up one’s outfit and style. 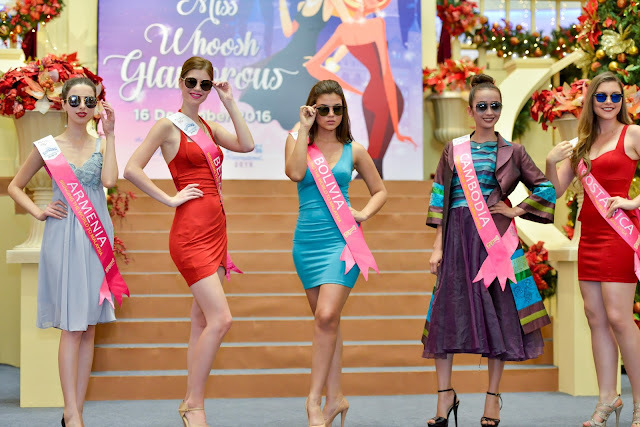 Today, Whoosh Eyewear un-veils a series of 80 pairs of latest trendy glasses – all versatile to suit any appearance and styles. 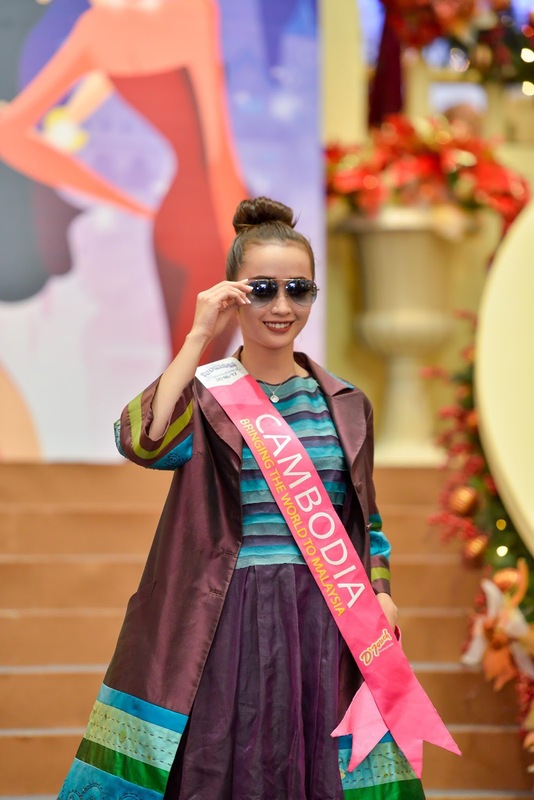 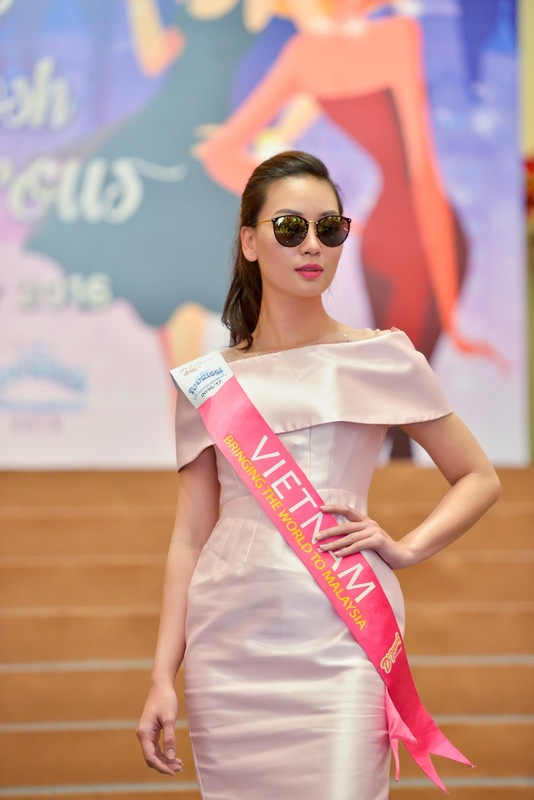 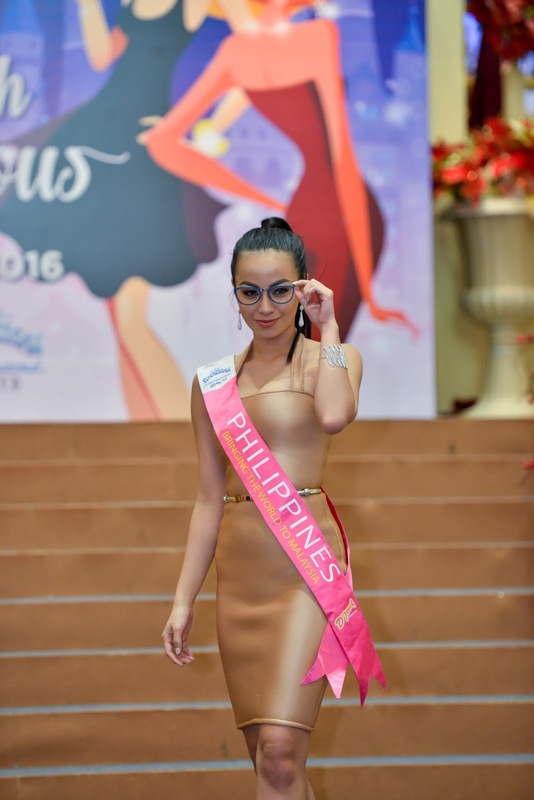 This new collection had been showcased by Miss Tourism International World Pageant – a symbol of style, beauty and confidence- dovetailing the brand’s persona. 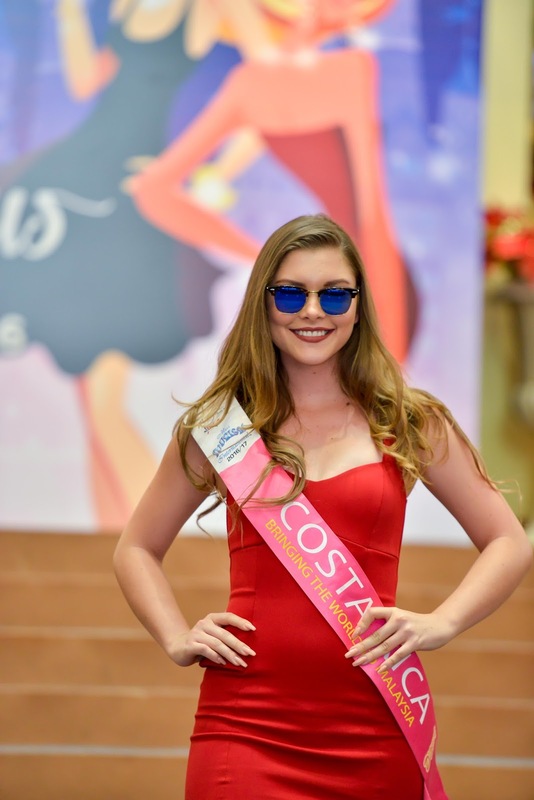 54 stunning women from around the world sashayed down the runway decked in beautiful cocktail outfits and Whoosh’s latest eyewear collection. As they socialised with the public, the finalists waited with excitement for the announcement of the winner. 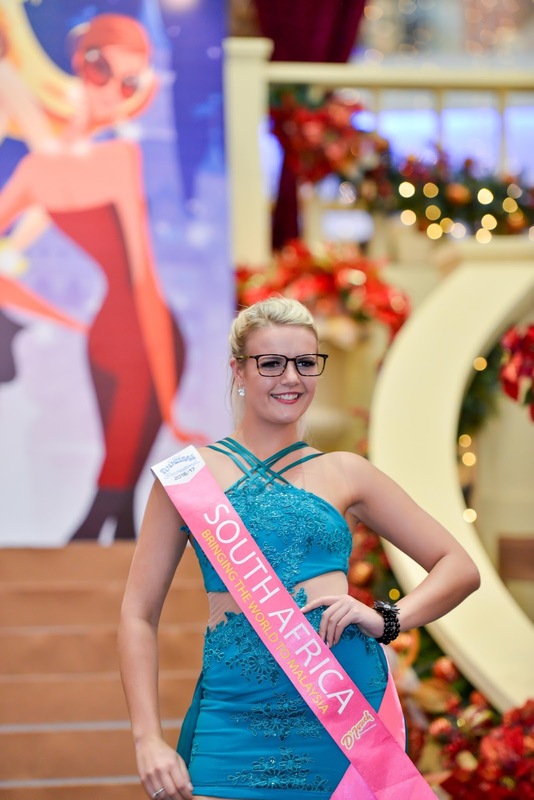 These ladies were selected based on their beauty, grace and presence on the stage. 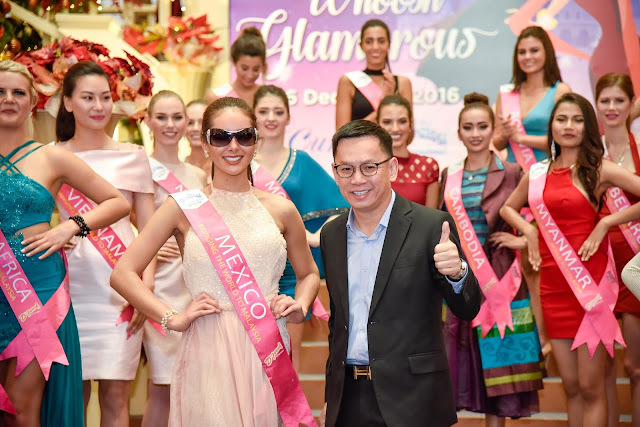 Miss Mexico had walked away with the ambassadorship by Whoosh, and parade Whoosh latest collection, and of course, the much-coveted title of Miss Whoosh Glamorous. After the main event, attendees were invited to celebrate the highlights of the day at the Whoosh outlet and enjoy light Christmas treats, courtesy of the Japanese bakery Komugi. 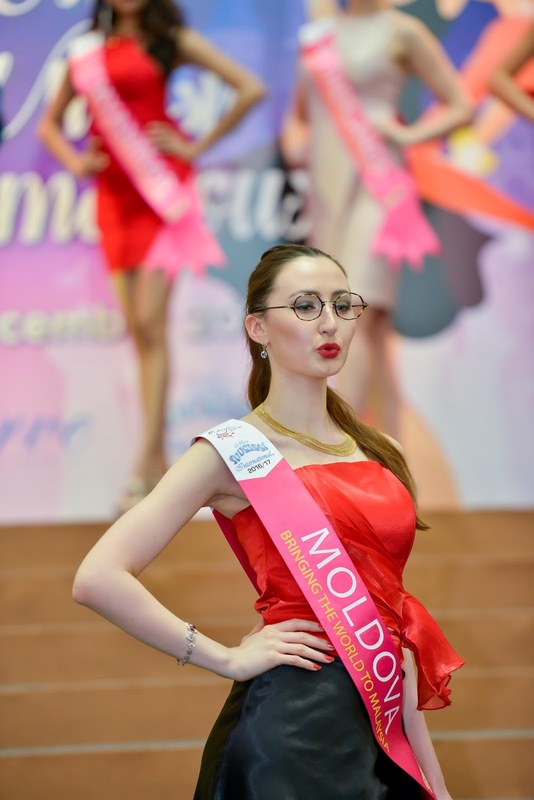 Its nice to see every model with eyewear. 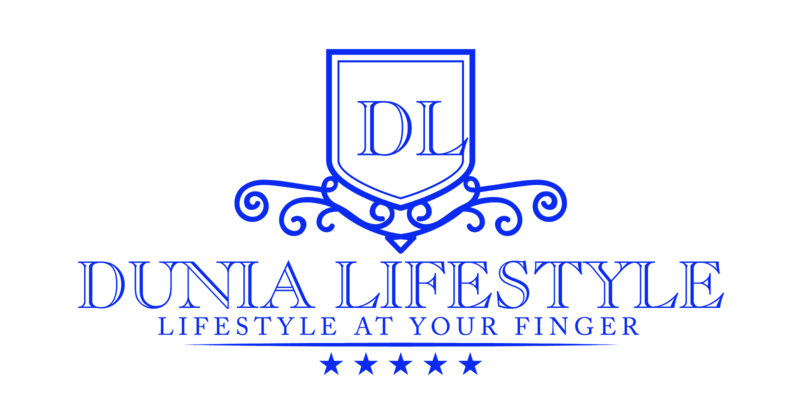 Not a common thing though.